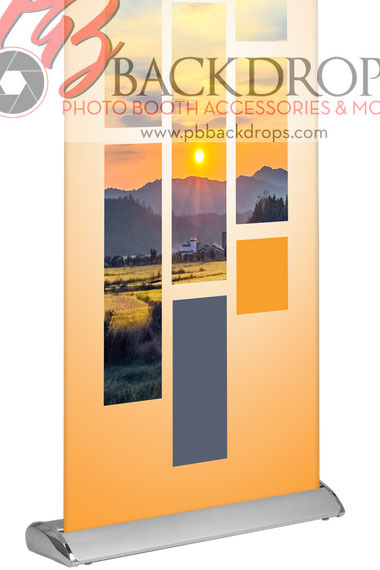 This page contains all downloadable custom backdrop templates and/or downloadable instructions for your other customizable products. The same downloadables may also be found on the product page. Getting your custom design to us is very easy. If TEMPLATE, start by downloading the product template file (click "Download PDF Template File" for your template below). Open the PDF in Photoshop (or suitable software). That PDF is your template file. You or your designer will know what to do with it. When you are finished creating/editing your design, save it and send it to us. You can send it to the address on your order Confirmation Email. If INSTRUCTIONS, follow the same download-and-send steps - you don't need a template. 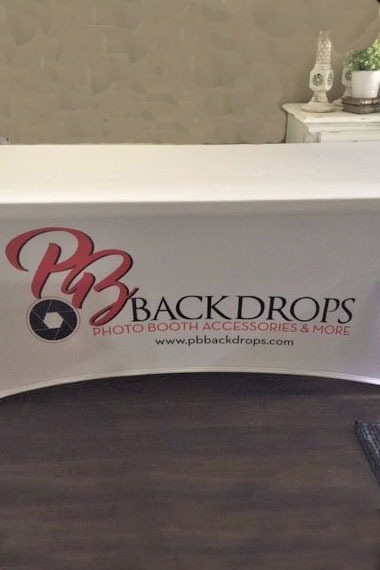 Custom Retractable Banner - Standard, 33" x 81"
Made of 9 oz. 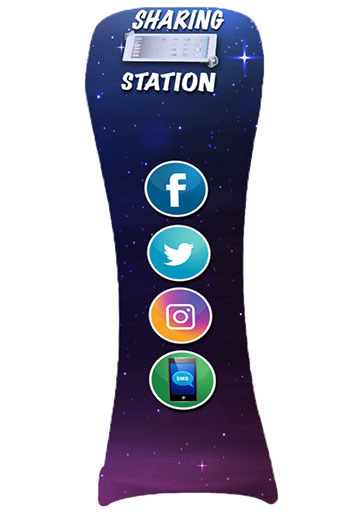 Premium Polyester Fabric, this banner is a convenient and professional way to showcase your products and services. And when not in use, banner can be retracted easily and stored in its aluminum casing. 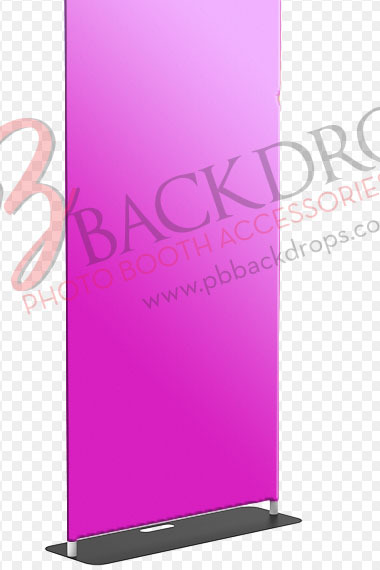 Custom Retractable Banner - Deluxe, Single-sided, 33" x 81"
Made of 9 oz. 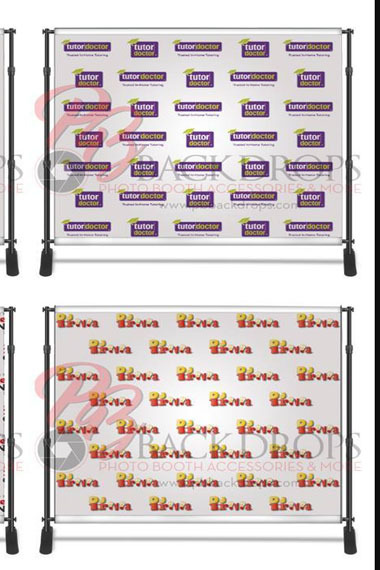 Premium Polyester Fabric, this banner is a step-up from the standard retractable banner stand. 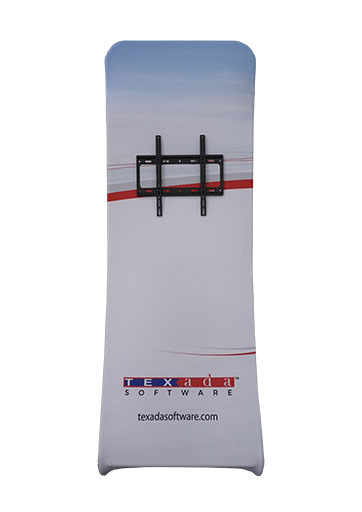 It features all the benefits of the standard retractable banner stand plus a sleek wide base design with polished ends. 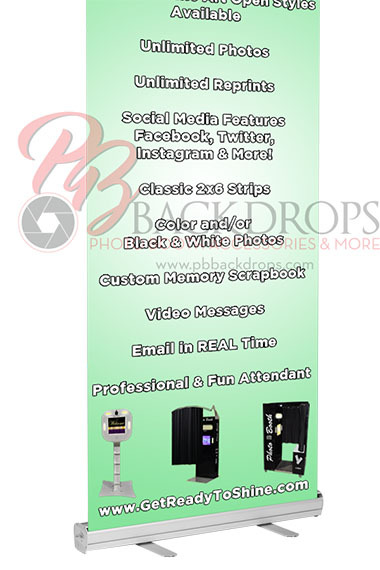 Custom Retractable Banner - Deluxe, Double-sided, 33" x 81"
Made of 9 oz. 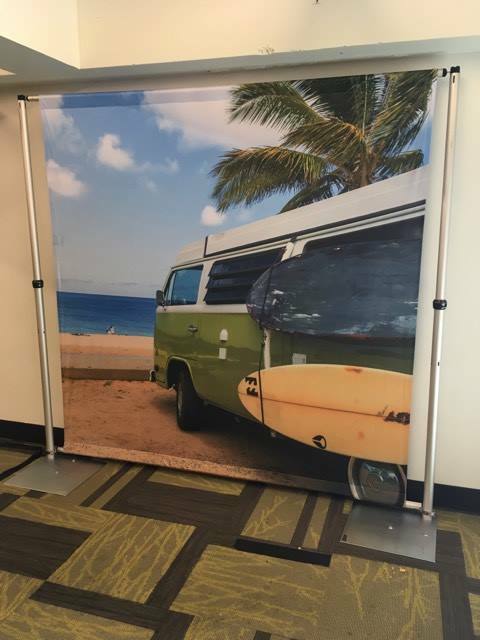 Premium Polyester Fabric, this double-sided banner is a step-up from the standard retractable banner stand. 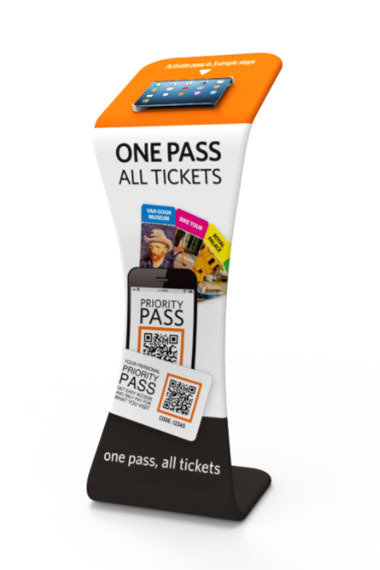 It features all the benefits of the standard retractable banner stand plus a sleek wide base design with polished ends. 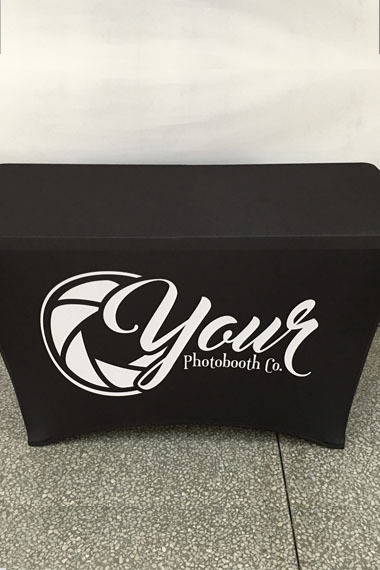 Add an attractive, professional appearance to your event tables while providing the ideal surface for promoting your business with custom printing that can display your logo or advertising message to create extra impact to your booth. Built for lightning quick setups, with full-color custom designs on the "pillow-case" stretch fabric. 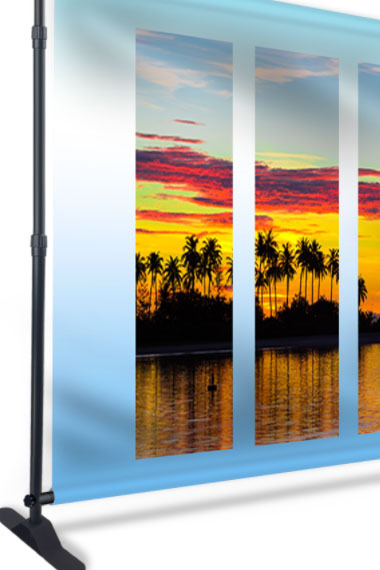 The package includes an interlocking tube frame, heavy duty base plate, single or double-sided tension fabric graphic, and a soft-sided canvas carrying bag. High quality 8x8 tension fabric banner - heat transferred single-sided printing. 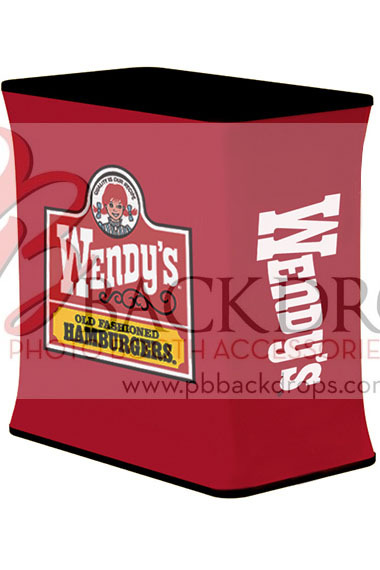 Comes with top and bottom pole pockets and is custom-printed to order. 210g polyester fabric w/ANY graphic FULL color printing, the backdrop is lightweight and durable, and fits into a small carry bag. A premium Extra Thickness Hard Case that allows you to safely store and transport your trade show exhibits then transforms into a podium. 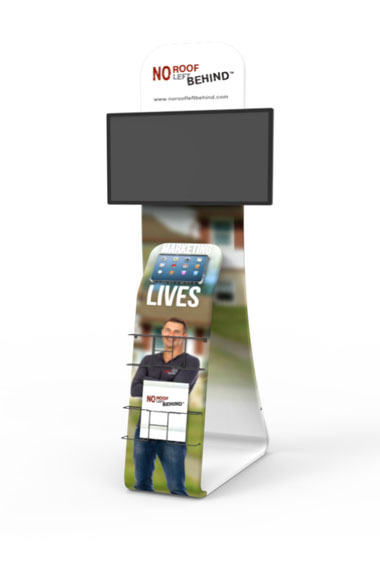 Show off your brand while utilizing the stand for slideshows and social media sharing. 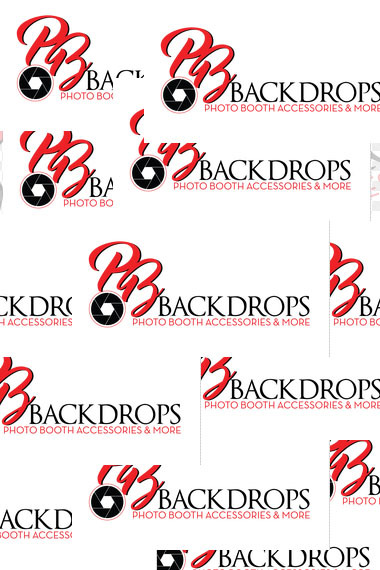 Replaceable banner so you can brand each and every event if needed. Fits up to a 40 inch monitor (up to 35lbs) and almost any ipad or tablet. Custom Ipad/Tablet Stand Cover Only. 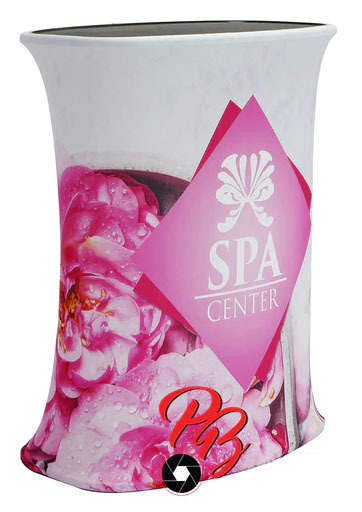 Solid color or custom, Printed designed, Fabric display with vivid image, Washable & wrinkle free, Recyclable, Eco-friendly. 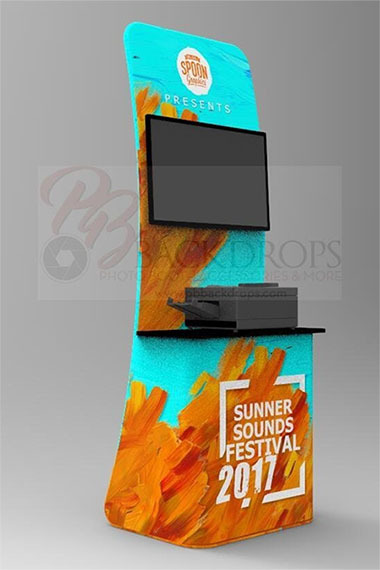 TV / Printer Stand, lightweight and durable, made of aluminum, with customizable zippered heat transfer tension fabric. 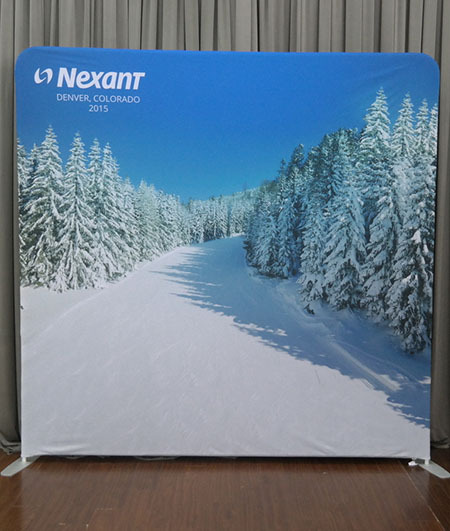 TV only Stand, lightweight and durable, double-sided custom printing on heat transfer tension fabric. Sets up in under 10 seconds - the countertop can support up to 42 lbs. customizable graphic.